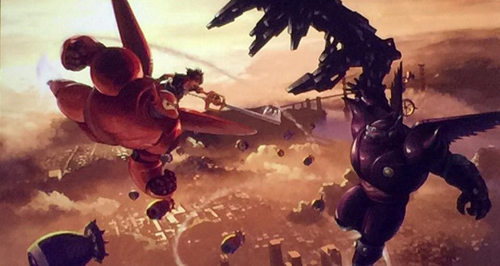 If you were worried that Big Hero 6 was cancelled as a world in Kingdom Hearts 3, we’ll assure you that’s not the case! In an interview with IGN, Nomura explained why we haven’t seen San Fransokyo just yet. “We pretty much have finished creating all the gameplay within that world, but we’re just not finished with the cutscenes yet,” Nomura said. It sounds like world development for San Fransokyo is going a little bit slower than other worlds, but also reaching the final touches.